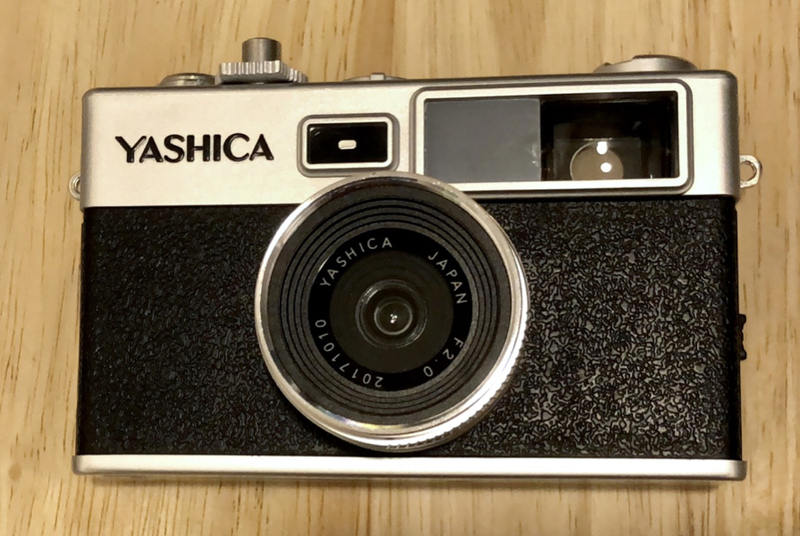 A Kickstarter project offering a revived Yashica camera, with digi-film cartridges, sounded intriguing. After several months and a few delays the project was completed. The cameras were delivered but there was much criticism about build and quality. These are not the cameras we were looking for. The idea of Kickstarter projects is basically sound. 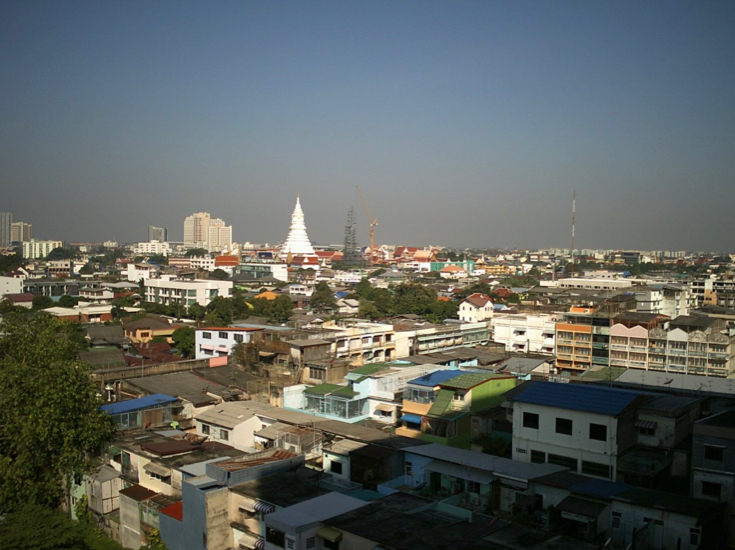 Instead of seeking venture capital, micro-investments finance a project. Like an IPO however, those putting money into a project must accept that the original idea might not fly. 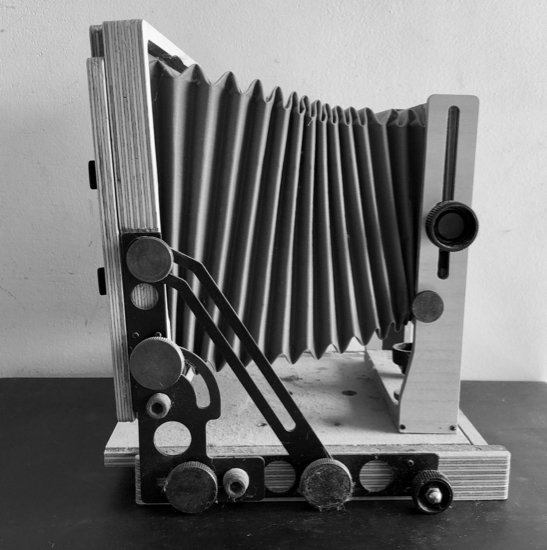 A good example is the Intrepid 4x5 camera that sits on my table unused. The moment I saw the announcement for this, I was ready with support, as were thousands of others and the project was fully- (perhaps over-) subscribed. That in itself may have been a problem. Over the months of development, from idea to prototype through to delivery, delays occurred as materials a machining problems appeared and were solved. A particular problem involved the bellows which need to be lined with suitable material: one that can be expanded and contracted many times; and which can keep out light. None of these problems surprised me and it was good to see the ways the team came up with solutions. Deliveries were made and now there are often online postings from various users. My difficulties come from trying to track down suitable accessories, including a lens, although I think I now have a source for sheet film. 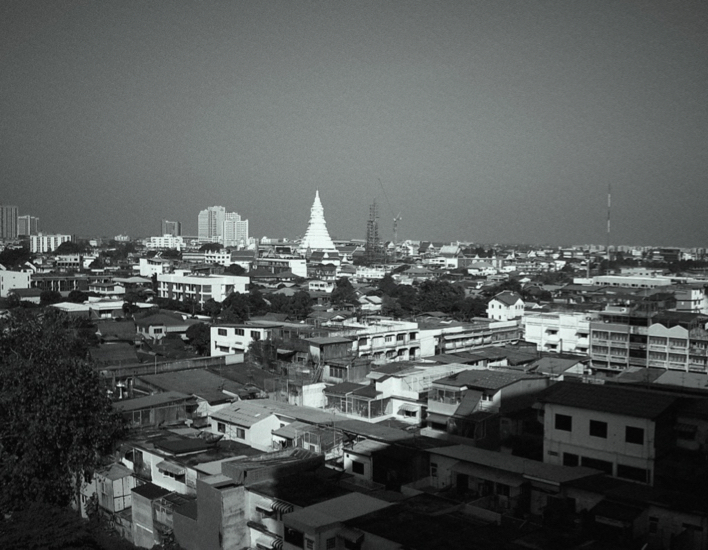 I am also busy with DSLR and medium format (film) photography as well as sometimes going to work. Despite my lack of progress, I am proud that I supported such a worthwhile project. I was less successful with another well-subscribed project that involved a phone charger. 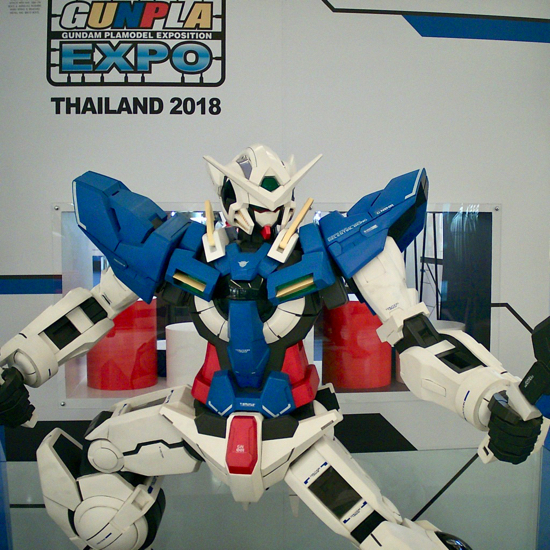 Again changes in materials and design problems played a part in delays, but in the end all the money was gone and investors were asked for more. I walked away. Equally unlucky were those investing in a seemingly worthwhile lens project that folded recently. 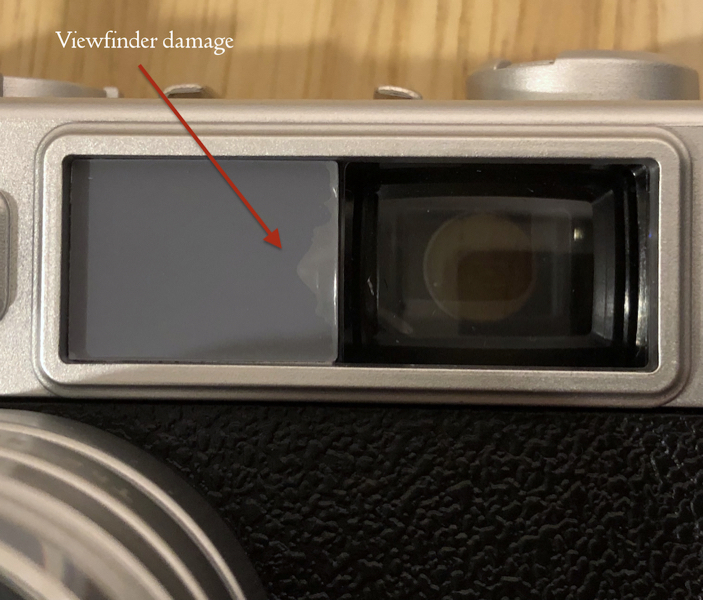 Michael Zhang (Petapixel) reports that Meyer Optik Görlitz the company behind several lens projects on Kickstarter had solvency problems and this was not helped by a car accident involving the founder and CEO. I had not invested in this project. I did have some luck with additional lenses for the iPhone. Although I did not invest in the excellent Olloclip, I bought these when they became commercially available. 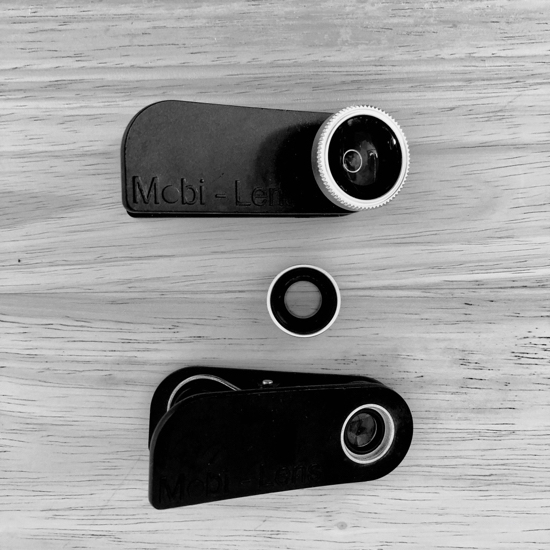 The Mobi Lens project used spring-loaded clips to secure the lenses. The Kickstarter project was good, although again materials and design as well as supply-chain problems also delayed the completion. I still have these. Although twin-lens iPhones do not give the best fit, they work fairly well with other brands of phone. The original Olloclip - as good as they were - were brand and model specific. I gave them to a student when I updated my iPhone. I see this week that Olloclip are now addressing this problem of universality. Which brings me to the Yashica camera which appeared in my mailbox this week. 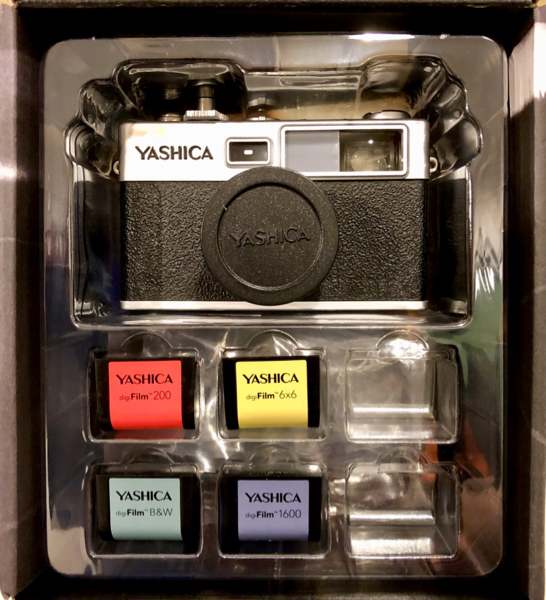 I found the idea of a revised Yashica exciting, although this execution does not do justice to the products that made the original company's name. 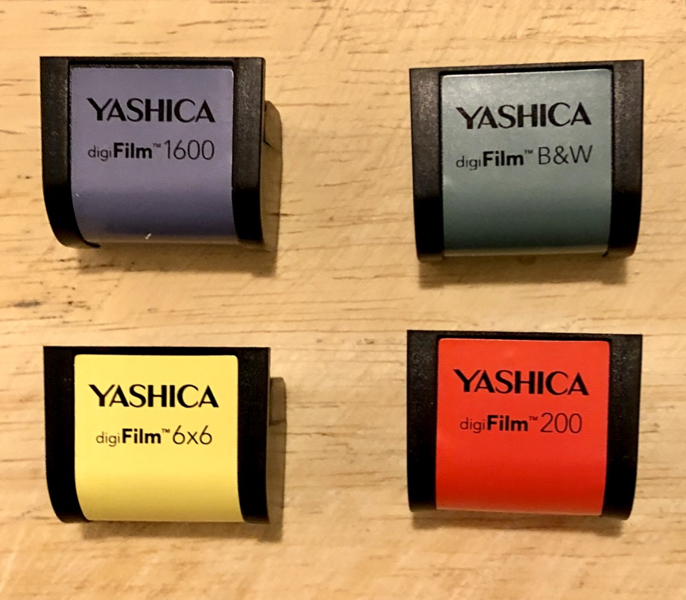 Having revived my own interest in film in the last couple of years, the outlined hybrid device - digital but using film-like cartridges - was intriguing. One of my former students with an interest in 35mm film sent me the details after he had signed up and I was interested enough to follow suit. As is not uncommon (see above), there were delays, but when it came time for me to honour my commitment (last November), I did so. What happened in the following months was a little disconcerting. I had several emails from Yashica and from PayPal in Hong Kong (with whom I have no dealings normally) asking me for payment identical to the one I had already made. Although I initially suspected phishing, it was more likely to be a problem with administration: still not a good sign. Despite emails to Yashica and Kickstarter each time a payment request appeared, there were no replies. And then as rumours about the project realisation appeared online, I received emails confirming I had paid and I was told the requests were in error. Sinistra nesciat quid faciat dextra. Early in October, emails informed me the device was about to be on its way; then that it was on the way. Tracking was not useful in the way that it is when Apple or Amazon ship goods, as it appeared my device was still in China somewhere for seven days. Last Friday my student messaged me to say his had arrived. When I went to work on Monday, mine was waiting for me. I looked first at the sealed box that seemed well-made, although I was less-impressed with the English: some of that investment money could have been well-spent checking, like most professional companies would. That aside, the camera was packed in a plastic insert with four (of six) of the digi-film cartridges spaces taken up. I had ordered B&W, 200, 1600 and 6x6. As I took the camera out of the box for the first time, I was reminded of the comments of Michael Zhang on Petapixel. This is worth reading and I strongly suggest watching the YouTube video that goes with it. The camera did not feel substantial at all, but bear in mind I am used to the Magnesium alloy D850, and the Hasselblad 500C/M, either of which would break your toes if your dropped them. This Yashica Y35 was made of cheap plastic. Bearing in mind the comments of Zhang, I was really careful opening the slots and inserting the cartridges. I noticed that the plastic inside the viewfinder was distorted. It took 2 x AA batteries and I needed an SD card. I had a spare which had been formatted for my old D7000 Nikon. I looked in vain for formatting instructions, but could see none. The camera had to be connected to a PC (or Mac) using the microUSB to USB 2 cable provided, dating the hardware somewhat. A CD symbol appeared on the desktop and I clicked on the OS X folder (the last three OS versions have been macOS). Software allowed me to synchronise the Date and Time. There was no way to do this on the camera itself. I took a few test B&W shots in the kitchen and then connected the SD card to the Mac using a card reader. 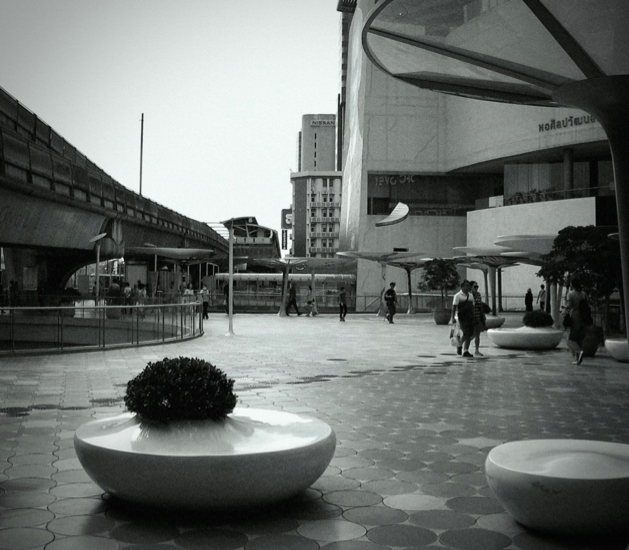 The card appeared in the Apple Photos app as the D7000, but no photos were visible. I had to access the Finder, click down to the folder with images and drag these across to Photos. There was no problem with that import and I trashed the images on the card. I later tried the 1600 cartridge and connected the camera directly to the Mac using the cable. Again, the D7000 icon appeared in Photos, but no images were shown. I dragged them across using the Finder panel again and all were imported successfully. The images ranged in size depending on the cartridge used. The highest were between 6-9MB with a resolution of 4416 x 3312. Images from the 6x6 cartridge were 3312 x 3312 with a file size of 2-3MB. File sizes of black and white images were smaller. 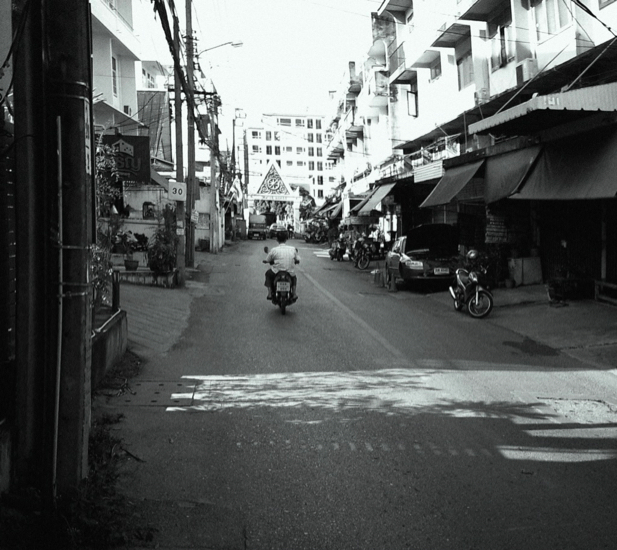 I rather liked the slightly gray B&W images, but found colour photos all looked desaturated in my early tries. I noticed that images were quite sharp and when my student sent me some test images, these were also sharp, but with that same lack of saturation. Metadata was shown and this turned up some interesting points. For example this contains information on the 200 cartridge type but not the others. The ISO recorded was not the same as that shown on the cartridge, so the camera must be making some adjustments. There was no GPS information, but I was able to add location in Photos. I tried a number of test shots, with some odd results. The camera is turned on using a switch beside the shutter button and before a photograph can be taken, the camera must be primed using a lever like the film advance on some cameras. If the camera is ready, a red light shows. This changes to a mauve colour when processing or recording takes place. I had to watch this carefully: if I moved the camera before this was all done, I recorded an image to the left or right (or higher/lower) than was intended. On another occasion I took several photographs trying each of the cartridges one by one, but at home none of what I thought I had taken was shown in the Finder. No images had been recorded at all. I took a took a couple more test shots out of the window and they were shown, so what I had done, or why the shots were missing is unknown. This was not the camera I had been looking for. 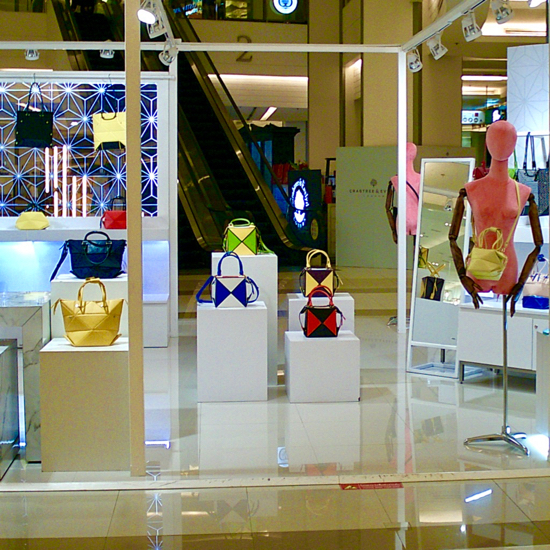 Apart from the flimsy build and use of cheap materials, results are mixed at best. In some cases there are no results for unknown reasons. As the device lacks a display of any kind, it is impossible to check until access to a computer is available. I was not able to use the SD card reader for the iPhone: again, no photos were recognised, even though these were seen (later) in the Finder on the Mac. I shall persevere with the Yashica. While I would certainly not recommend this as a viable camera, it does have a certain novelty value, although I am unsure if that would make it attractive to anyone other than those who like to try any and all devices. 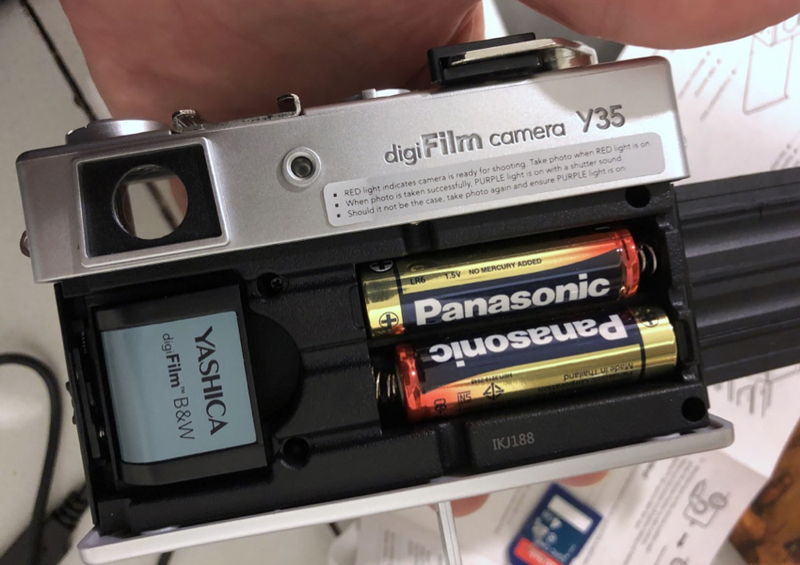 I am disappointed that the Yashica name has been sullied in this way and may seek out a used example of a real 35mm Yashica so I can see how bad this really is. As can be seen from some of the images here, when it works, the output is slightly retro but oddly satisfying. I shall experiment some more. In the meantime I have several rolls of medium format film to try, and a DSLR that begs for use, as well as the iPhone. And I really need to find time for that Intrepid camera. This Yashica Y35 can stay in my bag for now.